Home > Publications > Come to ESHRE and find the hero that lies in you! 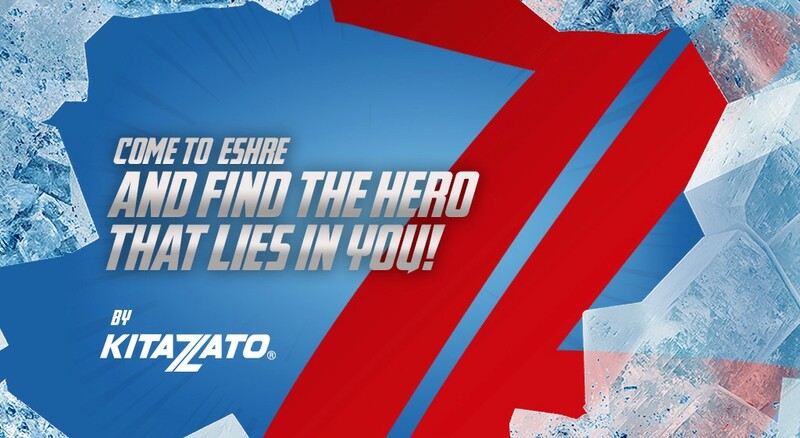 Come to ESHRE and find the hero that lies in you! Every day, from the anonymity of your lab and your consulting room, you use your amazing skills to fight against infertility,bringing happiness and joy to many people’s lives. Kitazato knows it and wants to give you something that every superhero needs: a costume. Stop by the booth nº117 at the ESHRE Annual Meeting and get your Superhero Pack. See you in Barcelona from the 1st to the 4th of July 2018!